Some interesting products for the eagle eyed that I had not seen before... "Shinkansen 0 series, DD51 cargo was last year, but C62?" 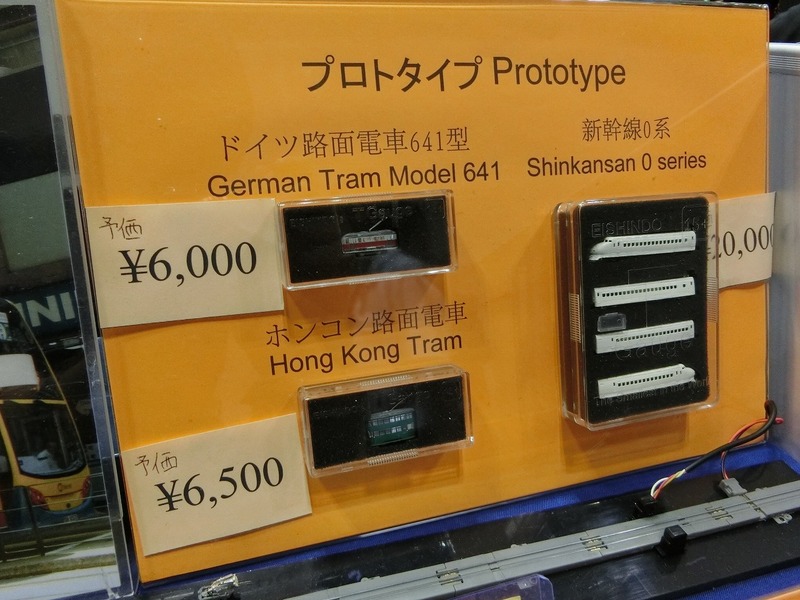 That Hong Kong tram looks as if it might be of interest to me........not sure if I can afford 6,500 Yen, though! Sounds like a lot of money! And I have noticed the tram track at the bottom of the photo.